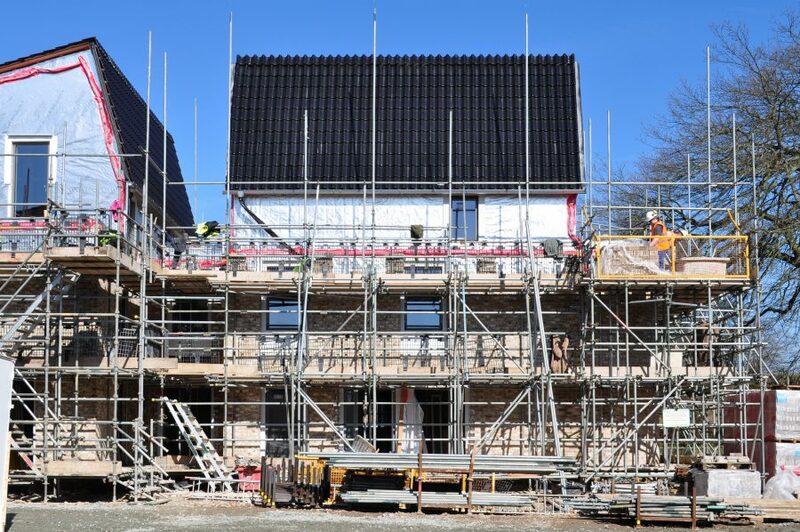 We commissioned HexCam to film our project for 105 Passivhaus homes in Norwich, Goldsmith Street. The footage helps show the scale of the scheme, which is currently on site with contractor RG Carter. You can see how it is being built, from the Cygnum prefabricated panels coming together on later phases, to bricks being laid on the terraces nearer to completion. The project for Norwich City Council is due to be completed and occupied in late 2018.